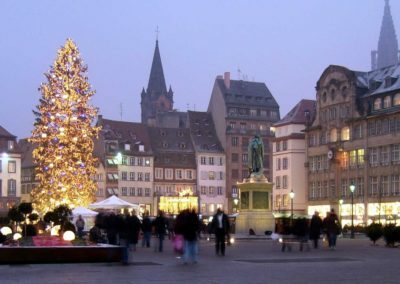 This tour is going to take you to the most famous squares of Strasbourg. 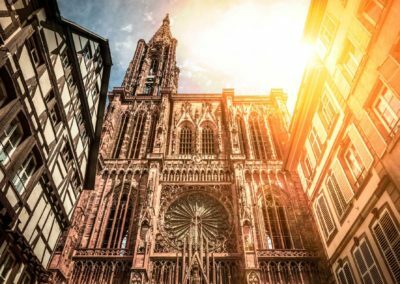 Starting by the discovery of our amazing cathedral and its 1000 years of history, we will lead you through the center of our old city, discovering the differents times which shaped it. 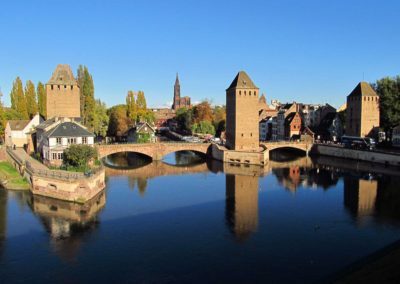 You will see the main places and monuments and hear the stories around them, not forgetting the Strasbourg of nowadays, with its gastronomic culture, modern life, and nice addresses. The foundation of our homes and the old legends shared in the families will have no secrets for you anymore. You will cross the Ill, our river drawing the contours of the old town called the Grand Island. 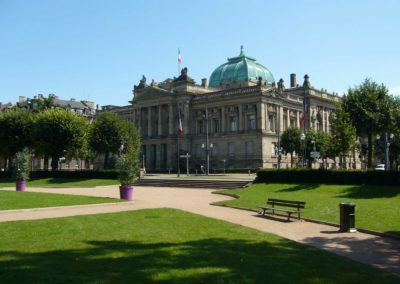 And there, you will reach the german district, a unique wilhelminian district from the german times. 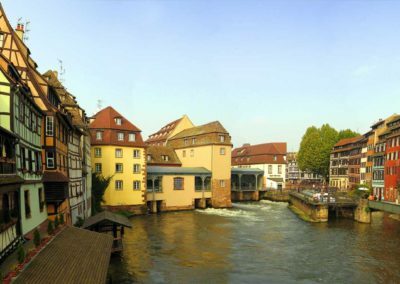 You will hear about the duality of the alsatian identity and history, a bridge built over war and peace, culture and language. And all of this, within a relaxed and friendly atmosphere, as we put all our efforts to personally create the tour. This is our way to share our story with you. 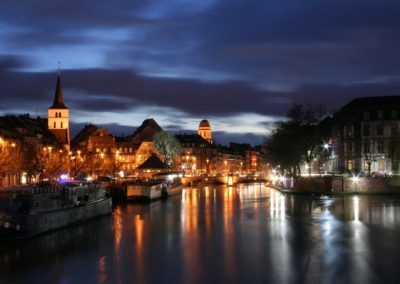 With the Original Tour, the guide will lead around the squares of the Cathedral, Gutenberg, Kléber, Republique, and also in some less known places like Saint-Etienne square for example. 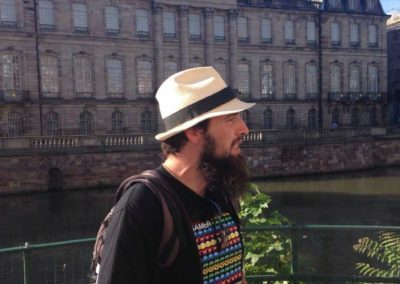 We can’t tell you more, as each guide makes his tour his own way, so we don’t always go to the same places. 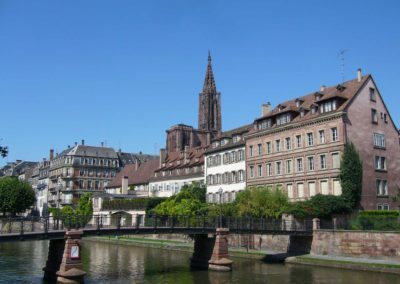 You may have seen a few pictures of Strasbourg, a postcard, a nice photography. Most of them show one district in particular : the Petite France. With such a romantic name it should be charming and sweet. And it actually is! 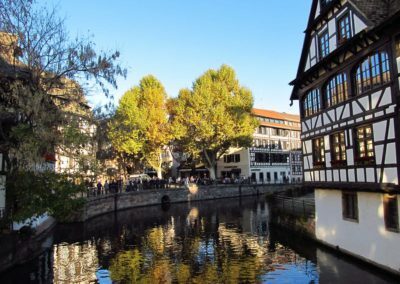 Old medieval district, the Petite France is a pedestrian area where you will stroll through cobblestone streets with houses between one and five centuries old, some of the finest examples of half-timbered houses, traditional Alsatian architecture. 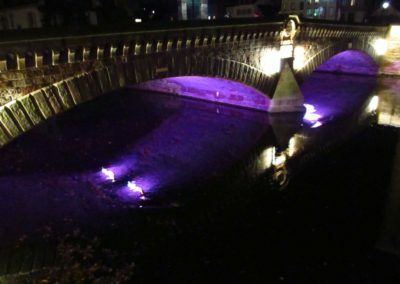 From the still visible details, we will picture you the life of locals, leading you over the many bridges composing this cosy and unique part of our town. 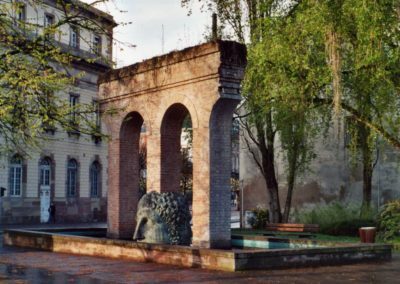 You will then walk over some of the last remains of the old fortifications surrounding the city, to finish with a marvellous point of view, where the whole district will be unravelled. 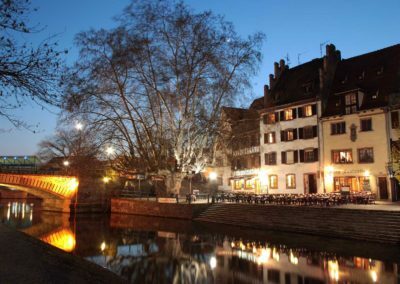 With the Petite France Tour, the guide will lead you around the main monuments of the district, like Ponts Couverts, Barrage Vauban, or the pretty Pont du Faisan, but also through the places which give the district all its charming atmosphere like Place Benjamin Zix, Grand Rue, or Quai de la Bruche. 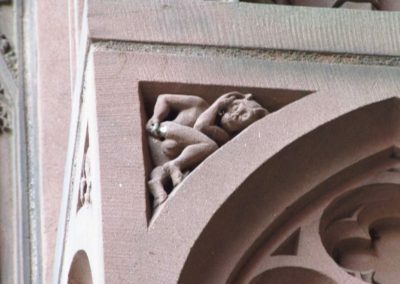 Each place has a hidden history, especially when the place is two thousand years old. 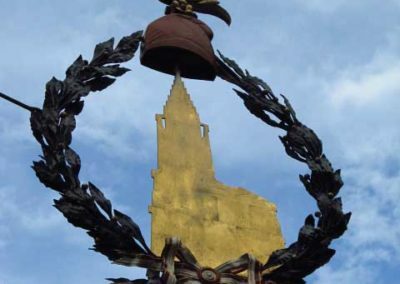 Our city has its own soul composed by numerous smaller stories and tales, some of them well-known or even famous, and some needing a deeper look. 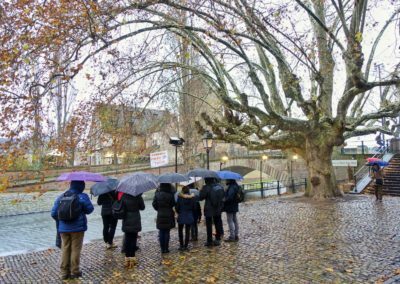 In this tour we invite you to join us for a walk along the most buried stories of our streets, revealing things that even Strasbourg inhabitants often ignore. 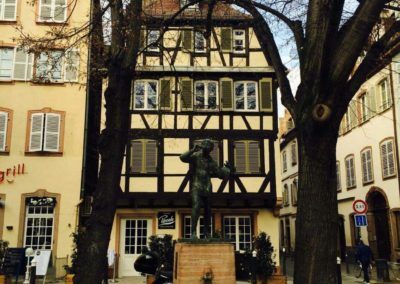 Between the origins of some famous names, hints of the town transformations that can barely been guessed today and quirky details, come dig with us for the secret Strasbourg! 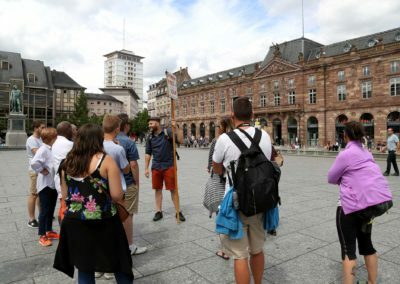 Avoiding the biggest squares and preferring anecdotes to the big History, this tour is a must when wanting to discover Strasbourg more in depth. 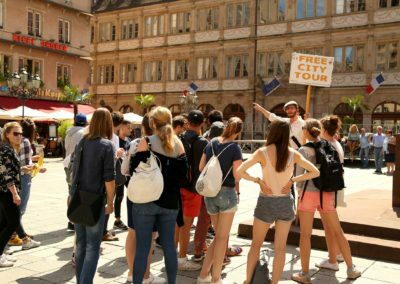 If you want to be sure not to miss any treasure of Strasbourg, this tour is mixing the best parts of our different tours. 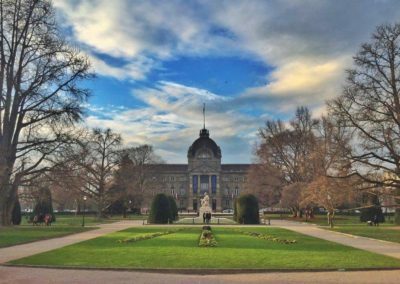 With a bit longer stroll around the old town, it is especially designed for curious and knowledge eager travelers. 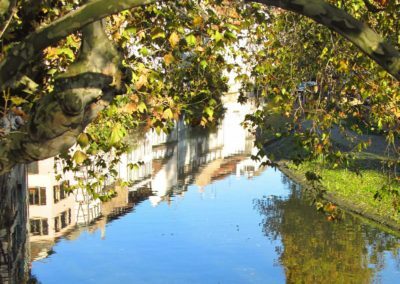 The guide will lead you around the whole Great Island, on the path of the Original and Petite France Tour, with some little touches of the Secret Tour. 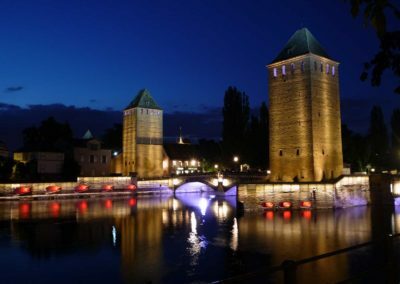 In one tour we will make sure that you discover all that is worth knowing about Strasbourg.